Tea Art: For All Levels of Experience! When we think of tea art, our mind might jump to many possibilities, and there probably aren’t any dedicated tea artists around. The first thing that comes to mind is a Chinese tea ceremony. This is indeed something that has been developed into an art form and an authentic cultural practice that has lasted for more than two thousand years. In western culture, such as in the UK, tea drinking also has a traditional and ceremonial aspect, but couldn’t be called an art. ‘The art of drinking tea’ is undoubtedly a moniker that is well deserved by the Chinese. 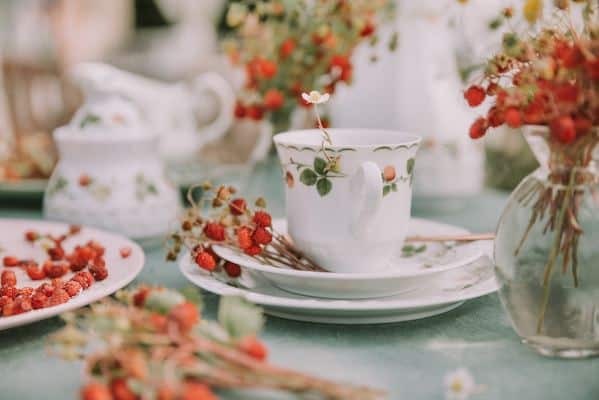 In addition to the artistic nature of the ceremony, there is real art involved in the precious porcelain, glass and stoneware items that can be found close to any serious tea connoisseur. This is where the UK can compete with China, and exquisite porcelain tea sets are treasured for antique value. The English have joked about ‘having a cream tea on the lawn with the Queen’ for many generations. One could only imagine the image of a picnic on the lawn of one of the royal palaces. In addition to a delightful spread, there would be plenty of artistic opportunities for sure. Of course, all countries have tea drinkers, and art is nearly always involved. Here’s a company in Malaysia that supplies artisan tea concoctions with different flower and leaf infusions. So, the featured video is by Kasey Golden, and it’s clear that painting with tea is something that can be experimented with. Artists of all ages and skill levels can enjoy something a little different here. Tea artwork looks like a lot of fun and cost-effective for art supplies. The technique that is shown looks similar to a simple watercolour template that would be great for kids. More experienced artists can experiment with lots of colours, shades and textures. – It pays to experiment with different types of tea because there are many different colours available other than brown and green. Don’t forget to try herbal teas for even more different colours. 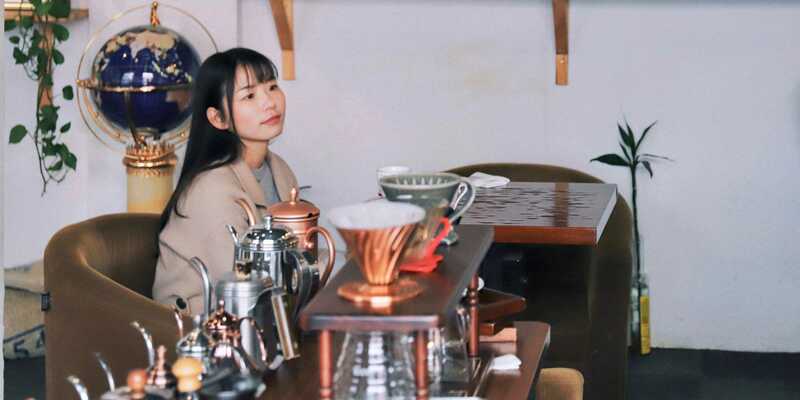 – The red coloured tea was easier to work with than the green tea so it’ll make sense to buy a selection and experiment. For example, the green tea used in the video was Matcha, and it had the texture of the cheap watercolour paint. There are other types of green tea, and the red had a nice contrast. – The final colour after the tea dries can be entirely different from the fresh layer.Multiple coats added after the previous layer dries will create darker shades, and assist with the development of shadow and texture. – Try working with a single colour of tea, and create multiple layers and textures. Find a tea that you enjoy working with and create monochrome designs. – The red tea that Kasey enjoyed working with was Lemon Zinger Tea. In contrast to the Matcha tea which was a disappointment. Matcha tea is made partly from finely chopped tea powder, so it’s not surprising that there were difficulties with texture. – The creation of a spray effect with the hairdryer blast didn’t get the desired outcome. This has worked before with Kasey’s coffee art, so it’s worth experimenting with different types of tea. – A liner was added with pens because of the disappointment with the finished matcha texture. Instead of a bold line, a faint dotted line was drawn to match with the rest of the composition. As a budding tea artist, you’ll want to paint with tea in the morning or afternoon. This is because you’re going to want to drink some too, and tea has caffeine. (Ignore this advice if you’re a night owl). Why not try the tea that you have in your cupboard first, then perhaps move onto selection packs. If you go to a loose leaf tea store, you can probably find tea for your art that’s sold in weight rather than fixed sizes. Ask the assistant which teas have a bolder colour, or that might be more suitable for painting with. For children we can be more creative, colouring books or paint by numbers paper will offer plenty of raw materials. Sponges and stamps will work with tea art as well.